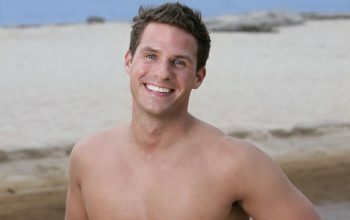 Survivor Gabon player Dan Kay died unexpectedly at age 40. He’s survived by two children. He was the eighth person voted out of the game in 2008. On Thursday night, Survivor Gabon and Heroes vs. Villain’s Randy Bailey played Big Brother harder than most of the people on Big Brother 18.